The BBC has endorsed (albeit subtly) our theory of the origins of the universe (that the Flying Spaghetti Monster created everything) in this animated video. 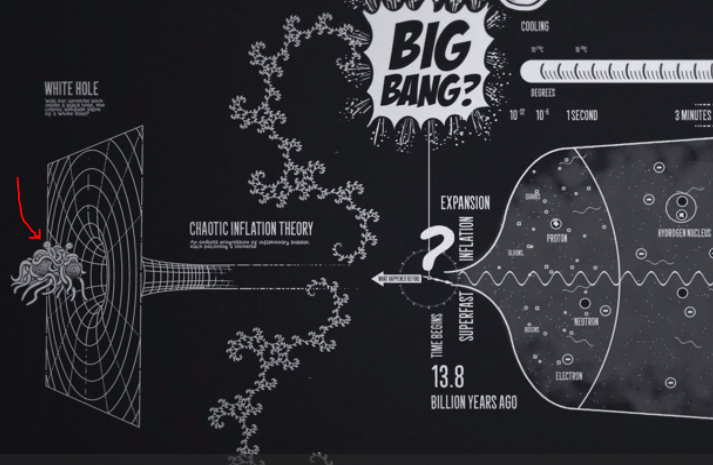 The video is part of The History of Ideas, on the topic of The Big Bang and the origins of the universe. 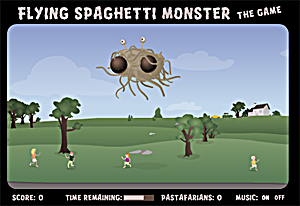 The FSM appears at about 1:30. While it could have been made more clear they support our views – one could miss the FSM if not paying attention – I’m pleased that such a respected organization as the BBC finds it appropriate to include us. Thank you to everyone involved. Pastafarian headgear is allowed in UK licenses. 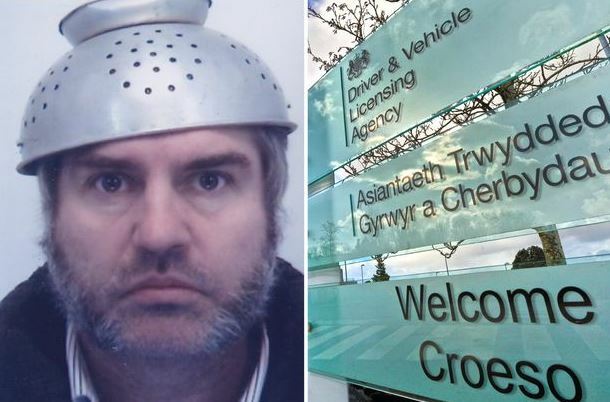 So I checked back in on one of my fave sites and amongst other wonderful things, I notice that poor ‘Ian Harris from Wales’ failed to get his drivers license approved due to him respectfully wearing a (similarly aged as himself) colander. I have been sporting a rather dandy Pirate headpiece for some time now, (originally inspired by Niko Alm) so thought I’d share. I must admit, the DVLA did send my application back, stating that I was ‘wearing a hat’ and so I returned it asking for them to respect my religious beliefs/headwear. And that was that! My passport expires in 2019, where I will be pushing for the ‘eye-patch’ combo. 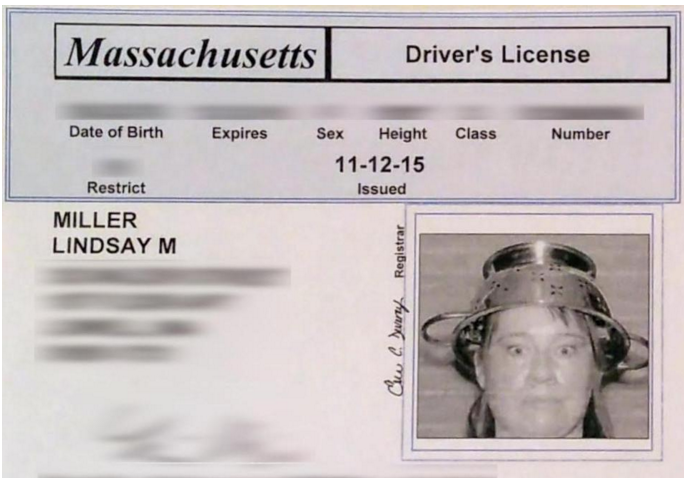 Interesting that some places are cool with Pastafarian headgear on Official documents, and some are not. Probably it comes down to the opinion (and mood) of the person behind the desk, and maybe that’s ok. I think the more instances of approval by government bureaucrats we get, the stronger our case for recognized legitimacy. It’s getting harder and harder for anyone to say this is all a joke, when we can point to dozens or hundreds of examples where government officials have looked over our documents and said OK. I feel like we’re making progress getting in the back door. Thanks very much to Colin and all the others who have been fighting for our rights. 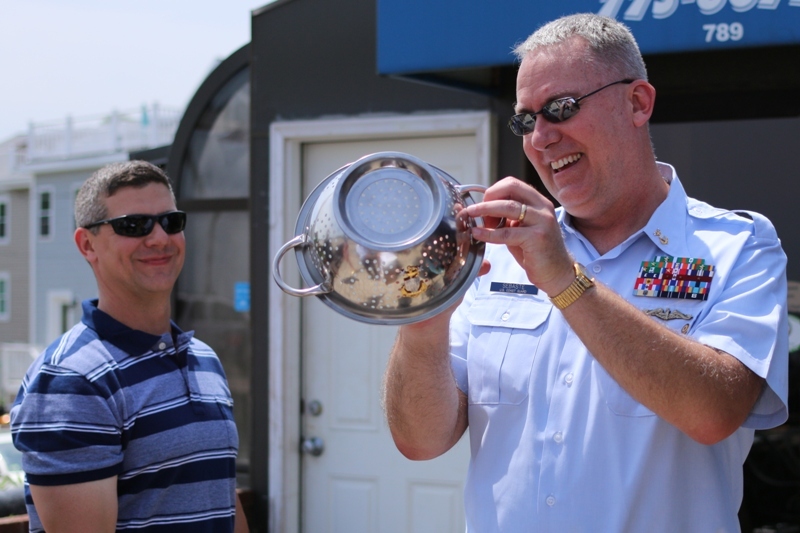 I retired recently after 29 years of service in the US Navy and US Coast Guard. 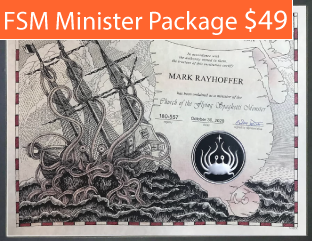 The guys I work with know that I am an ordained minister in the Church of the Flying Spaghetti Monster. 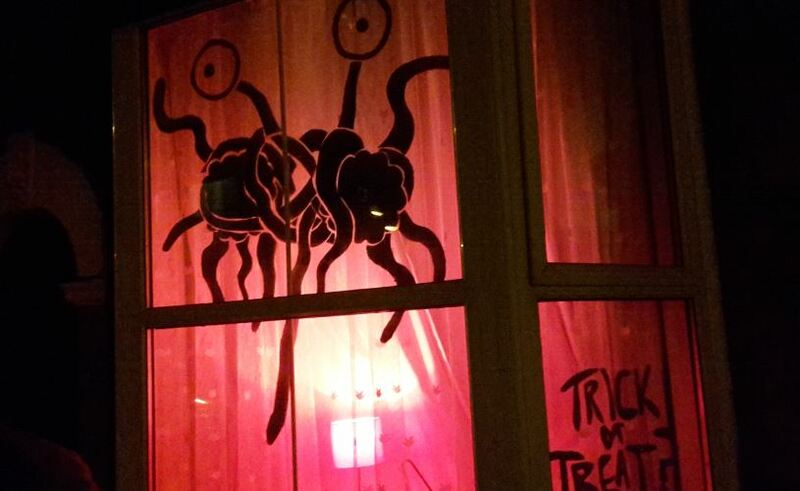 For our holiday party, for example, I ensured that His Noodly Goodness was properly represented, as well as the Festivus pole and other more mainstream (mundane) religious symbols. In any case, at my retirement ceremony, they presented me with this most excellent headgear, appropriately decorated with my CG rank insignia. I find it inspiring to see work people getting along. It’s obvious that Bob’s coworkers hold him in high regard, and it’s touching to see this level of religious tolerance towards Pastafarianism. Have a great retirement! Wearing Official Pastafarian headgear and standing up for his rights, Ian Harris. 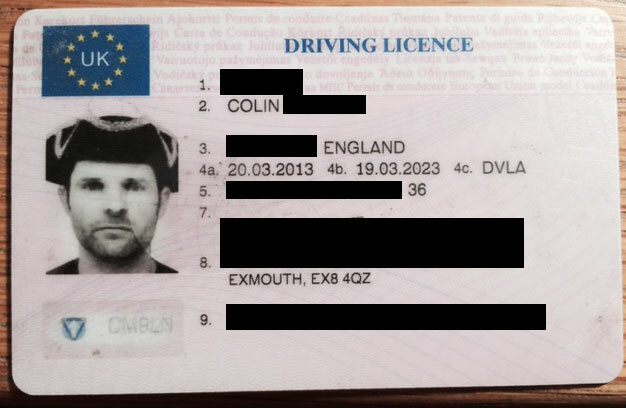 In Wales, UK, Ian Harris wants to wear a Colander – our religious headgear – in his driver’s license photo. The licensing authority said no because they don’t view ours as a serious religion. They do allow Yarmulkes and Hijabs, though. It would appear that our headgear meets all of the agency’s guidelines, and yet they turned Mr. Harris away. I find it odd that an licensing agency would allow themselves to get into the messy business of qualifying the relative legitimacy of religious fashion accessories. 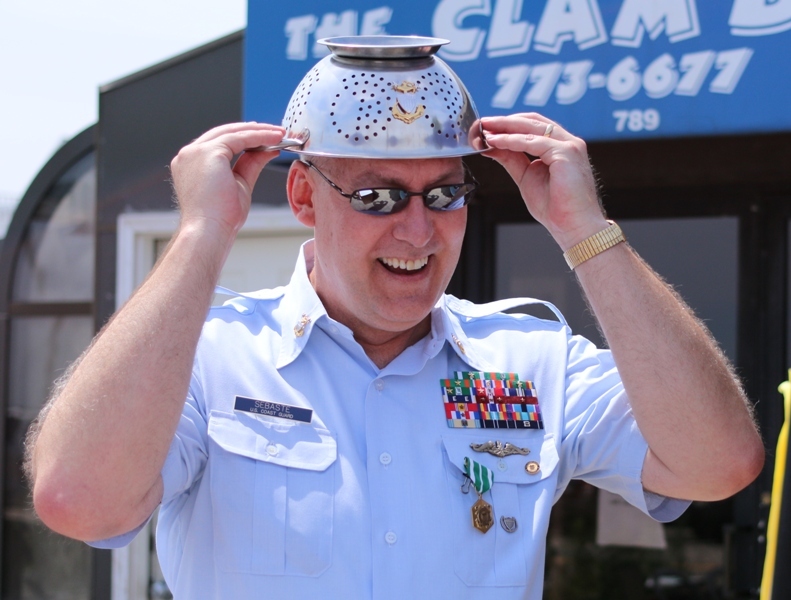 Our Colander is no more obtrusive than many allowed headgear items and yet all over the world, our members have often found themselves turned away. Mr Harris is organizing a Pastafarian rally in protest of this injustice this upcoming weekend in Brighton (UK). Thank you, Mr. Harris, for having the courage to stand up for your right to religious expression. Mr Harris plans to take to the streets of Brighton this Sunday to battle for his “right” to wear the metal bowl on his photo-licence, and he has called on Pastafarians across the UK to hold protests in their home areas. Mr Harris, whose four-year-old daughter Astri is a Pastafarian, maintains that wearing a colander is the equivalent to Muslim women wearing hijabs, or Jewish men wearing skullcaps. He said: “They (the DVLA) are not backing down about my religious exemption. No matter how much my religion is a minority religion I have a deeply held belief and I should have an exemption or otherwise there should be no exemption at all. “They wrote to me saying my religion wasn’t serious enough but if Christians talk of speaking snakes and a virgin birth in this era of modern medicine, then why isn’t mine? You can read more about it in the article here. 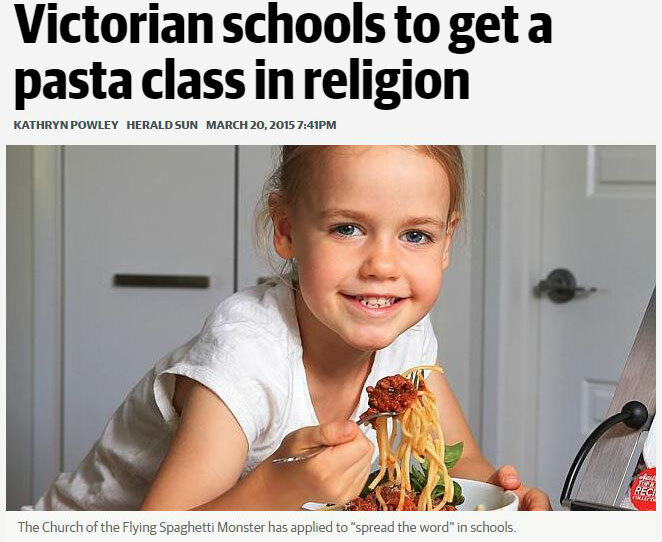 The Church of the Flying Spaghetti Monster has applied to the Victorian Department of Education and Training for approval to “spread the word” in schools through the Special Religious Instruction program. 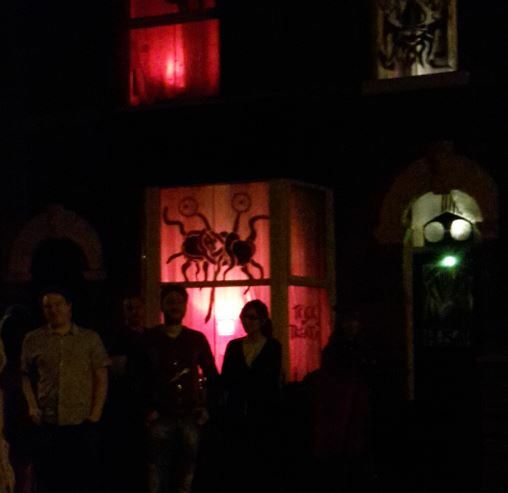 Department spokesman Stuart Teather confirmed correspondence had been received and it “will be considered”. I think this is great. The Victorian Department of Education deserves a lot of credit for taking the request seriously. What should we cover on our lessons? 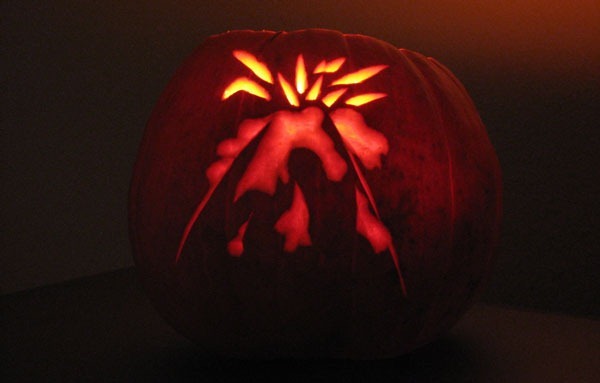 I feel like maybe we should tone down any teaching about Beer Volcano and Stripper Factory, as these are impressionable youths we’re educating. 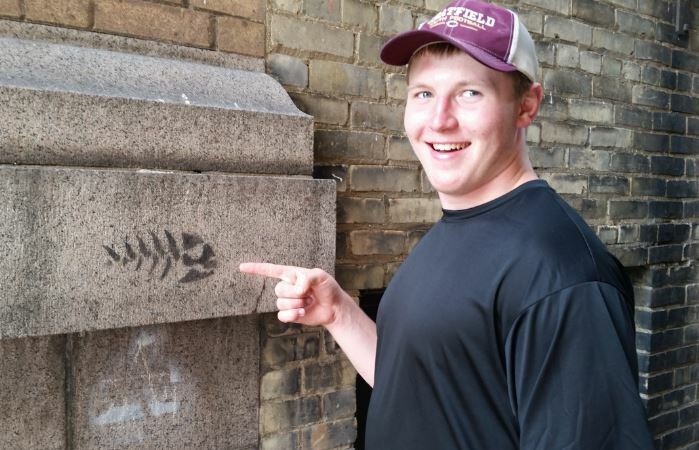 Now I’m curious what has been allowed previously in this Special Religious Instruction program. I supposed that in time, more and more supposed “atheists” and “non-believers” will feel more free to talk about their Belief in the FSM. 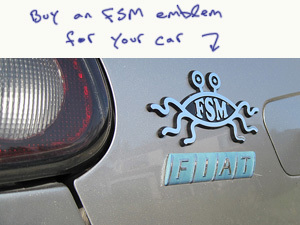 I completely understand why some of us say we see FSM as satire. But times are changing. Good job, CNN, for talking about this. 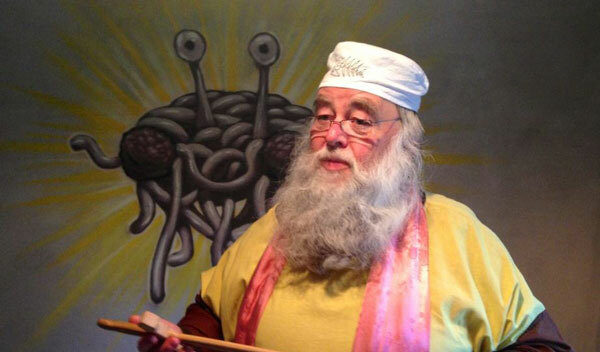 PRI has a story about Pastafarian minister Bruder Spaghettus and his struggle for the recognition of Pastafarianism in Germany. He [Bruder] is convinced that religion holds a privileged place in German society and that non-believers lack the same civil rights. 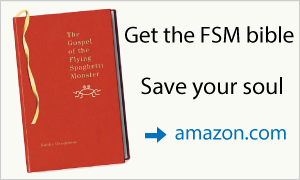 It’s a good article, but I find it a bit slanted in terms of calling us Atheists, not Believers in the FSM, and referring to Pastafarianism as a non-religion. When I see these tactics, I wonder if the writer does it purposely, as a means to get the article published. 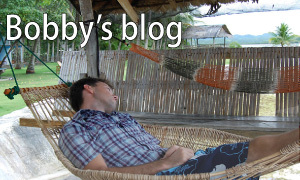 Still an interesting read. 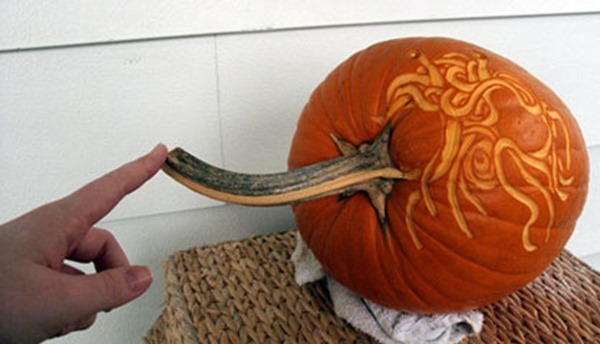 Bruder is great, I am sure the FSM is very pleased to see his work.